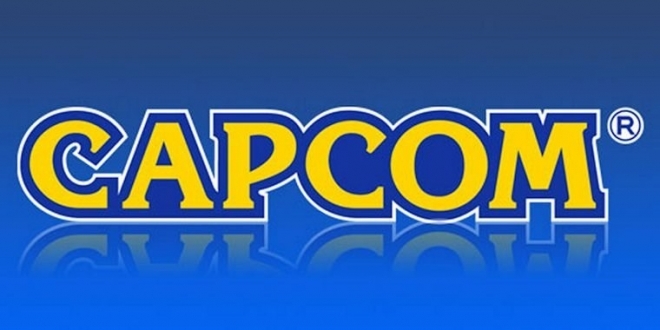 In a recent interview with Japanese gaming magazine Famitsu, Capcom senior producer Jun Takeuchi has hinted at a new upcoming title that will surprise fans. In the interview, Takeuchi talks about the updated Capcom RE Engine and the improvements that it has brought to the table, and Capcom’s intention to increase the size of the staff to be able to handle four AAA titles at once. While this is interesting, the most interesting part of the interview might well be that the team is working on a new title that will surprise people. “If we keep gradually increasing the size of our staff, I’m thinking that at some point maybe we might be able to handle four AAA titles at once”, Takeuchi told Famitsu (as translated by Takuhi). …will also improve the quality and lie will disappear. Because lying comes in for sure by making it with CG. (This is probably referring to the uncanny effect) Scanning costumes will bring reality and weight to the screen, right? However, compared to Bio7, costumes of DMC5 are all custom made, so it costs about 10 times as much money. Commitment of the director is so terrible, I said “Do not you just make it with cloth?” When saying “I do not want to be all leather,” he says. Although the basic part is the same, it is an image that can be flexible according to the game. For example, the face animation of DMC5 has evolved considerably compared to Bio7. There is a scene that delicately smoothes his eyes and narrows his eyes and laughs with huge, but the staff of Bio7 that saw it had regretted that “I wanted to do that!” Although RE ENGINE has evolved, I think that it is great that the staff is mastering it. Capcom is currently hard at work on Devil May Cry 5 and the Resident Evil 2 Remake, which are both scheduled for a release early 2019. From the looks of it, Capcom is working on yet another title on top of that and we can’t wait to learn more about this ‘surprising’ new project.